We’re proud of the way we do things around here and I think it’s important to share positive results from time to time. The level of professionalism that our Sales Development Reps exhibit daily provides exceptional results for our clients. One of our SDR’s recently scheduled an appointment with a prospect. The prospect gave some feedback on why he was willing to take a meeting. That feedback is below. Having an intelligent conversation and doing it in a professional manner is our goal on every call. Our Sales Development Reps are trained to be informative and educational without getting too deep into the details. We leave that part to our clients’ sales team. Our SDR’s are constantly building relationships with potential customers during every sales activity. We’re not selling, and we’re not preaching. The SDR is developing an opportunity for a prospect to learn more about a product that truly benefits them. When we schedule meetings for our clients, they’re walking into a pretty warm introduction. 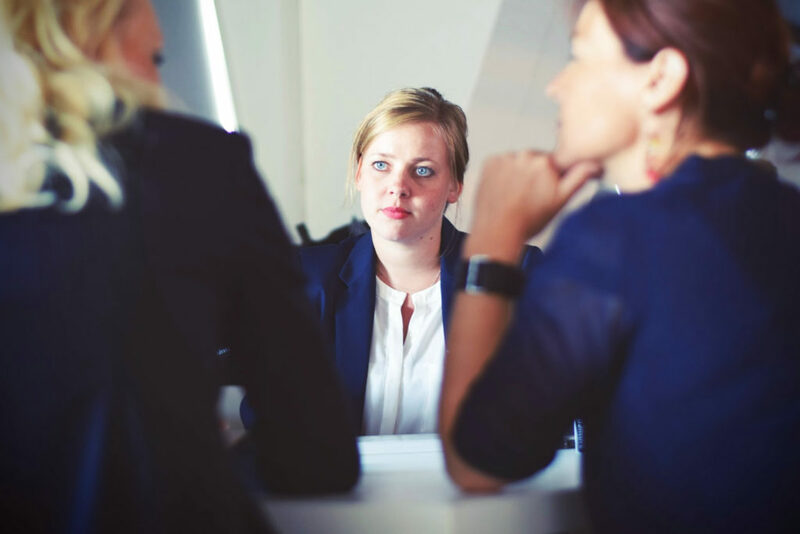 Even if the meeting is scheduled a month in advance, a prospect can usually recall the conversations that they had with our Sales Development Rep. Our reps treat each prospect with respect while being professionally persistent, and it shows. How intrigued and curious did the new customer have to be to schedule an appointment? I would say the interest level was pretty high. How would you like to walk into an appointment with someone that has the same sentiments? It’s all here for your team. If you want to learn more about how Bay MarketForce will help build early relationships with your potential prospects, please contact us here.